I am a sucker for bright, open spaces and absolutely love how this one has turned out! 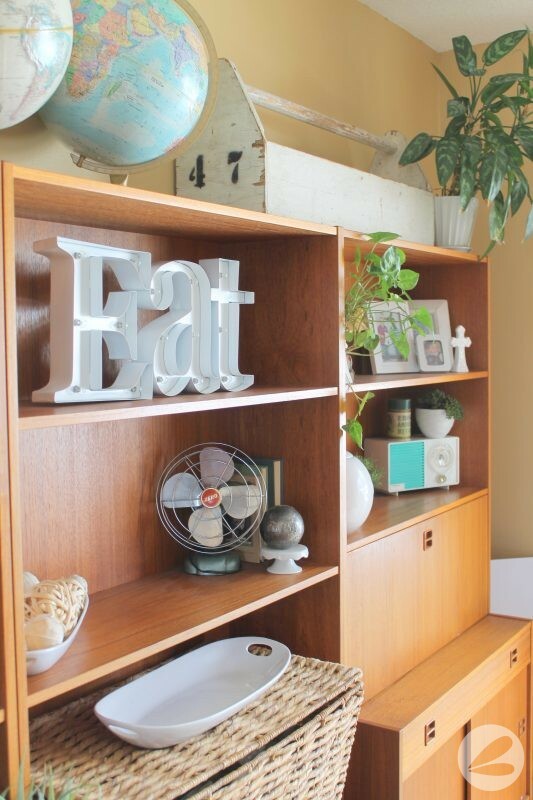 I am so glad that I decided to keep this mid century modern shelving unit and NOT paint it white. It’s been a challenge to decorate but so worth the investment. Adding a simple pendant light to this space has been the perfect finishing touch too. The key to decorating this space has been keeping everything that is on display as light and airy as possible. For me that means a lot of white and turquoise accents. 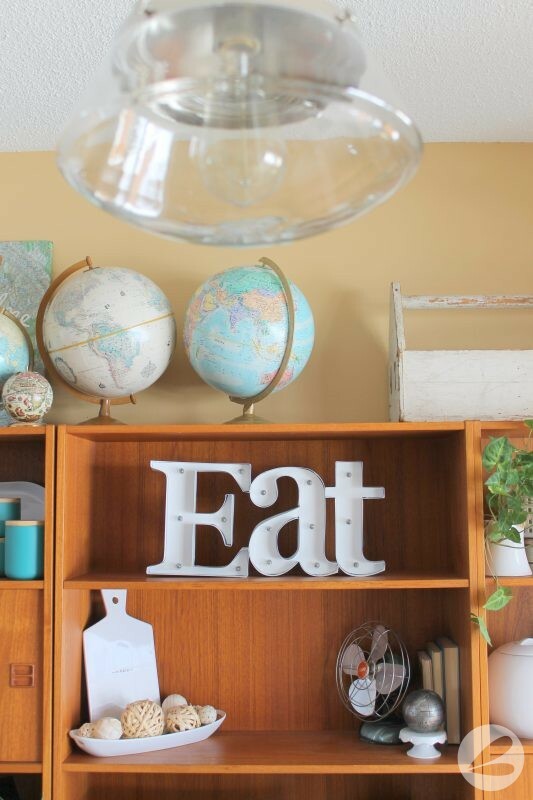 The light up “Eat” sign was once silver and I very simply spray painted it white so that it now stands out and makes more of a statement in this piece. 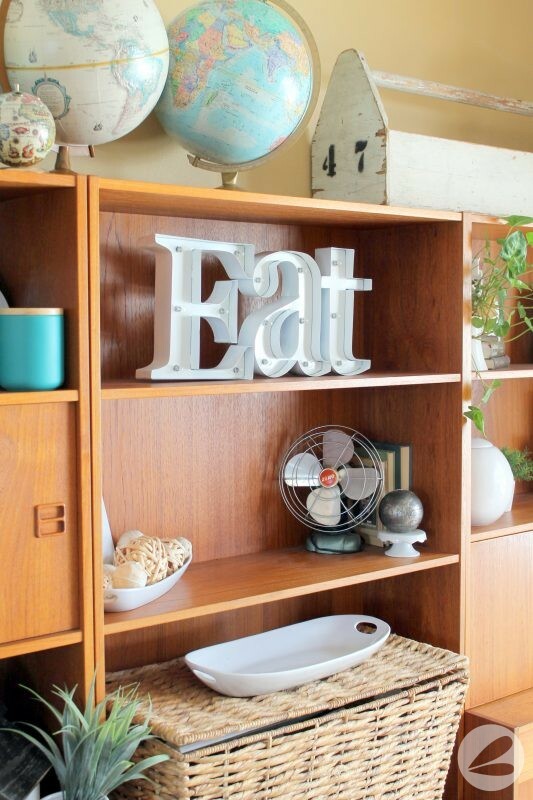 Check out the super easy DIY Painted Sign Tutorial to see the details on that project. Swapping out light fixtures was a crucial part of updating this space. Our dining room still had its original builders grade black, heavy chandelier. I traded it out for this vintage looking pendant light from Home Depot. 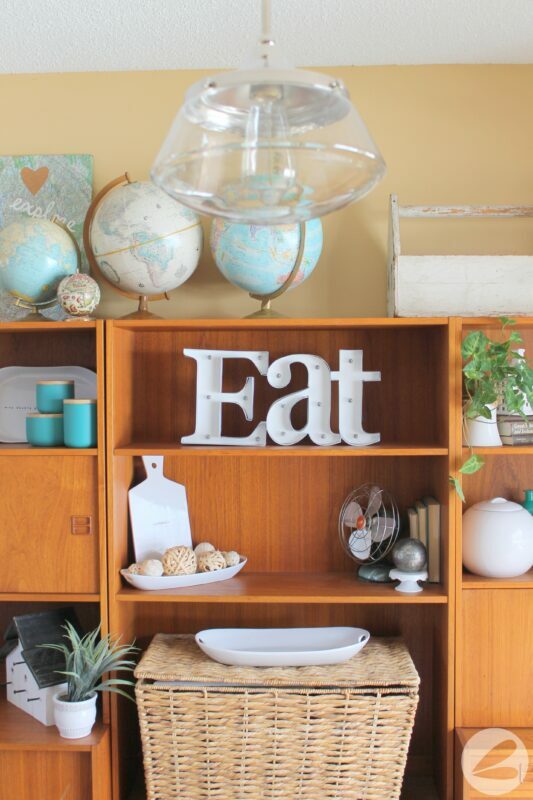 The faux mercury light helps to tie together the vintage-esque (totally a word!) look to this space. Most of my home decor accents are either thrifted or found at Home Sense. Seriously, those are my two go-to’s. 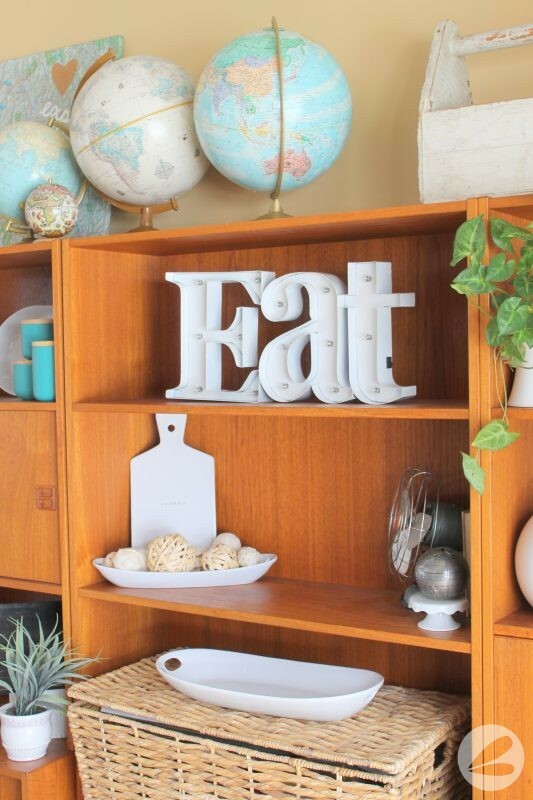 Everytime I am in a thrift store I keep an eye out for white accent pieces and unique globes to add to my collection. My mom is great for gifting me with things that she knows will work with my space. The turquoise blue canisters on the left are from her. Oh! And I have found a lot of my serving dishes featured here at Walmart. The radio on the right is one that is from my grandpas collection. 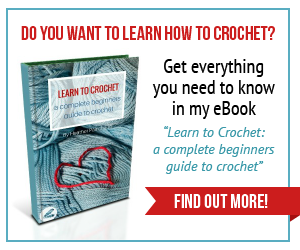 I absolutely love featuring memorabilia like this whenever I can!